The very first smartphone that announced the comeback of Nokia into the business, Nokia 6 (2017), started receiving the Android 9 Pie update. Before you start neglecting your daily routines and fully commit on checking for the update availability, let me tell you that it is just released for Nokia 6 (TA-1003) model, or the one available in Taiwan, Macau and Hong Kong. At least for now. I’m checking my Nokia 6 (TA-1033) and Stipe his TA-1000, and we still didn’t get the update. As always, it will be released in phases across the various markets do arm yourself with patience. 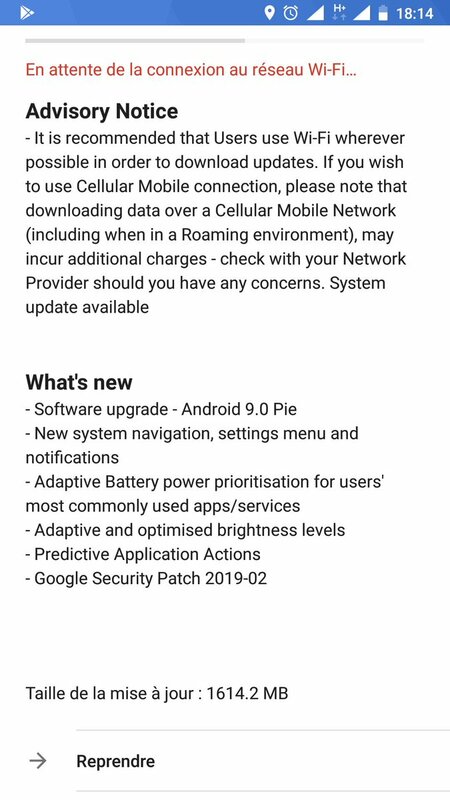 The update is 1614.2 MB large, and it brings all the perks of Android 9 Pie like new system navigation, settings menu, and notifications, adaptive battery, adaptive and optimized brightness levels, predictive application actions and most importantly Google security patch for February. So, take your Nokia 6 and start the wear and tear of both screen and fingers. Do tell us if you get the update and mention the build and model number, or just where you are from :). I’ll refresh the post with new info! The global release of Pie for the 6 (2017) is just around the corner :D.